Do You Suffer In Silence? And How Can Pilates Help? Are you one of the 4.8 million Australians who suffer a decreased quality of life due to poor pelvic floor function which leads to issues with the bladder and bowel? 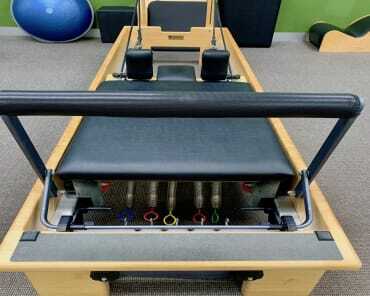 And what does this have to do with Pilates? (Keep on reading the entire article, because we don’t get to this until the end). The pelvic floor is a group of muscles that live in the area of the body that we never really want to talk about…”down there”! Now every single muscle in your body is there to do a job. Just like a person who works in a big company, the role that they play might appear to be minor, but if one person (or muscle) isn’t contributing and doing their job, then it creates a chain reaction which ultimately leads to the rest of the company (or body) not being able to do their jobs and in some cases when many people (or muscles) are not doing their jobs, the company (body) stops functioning. The human body is beautiful piece of machinery that loves to be balanced and have all of its parts well maintained. So when the pelvic floor muscles are not doing their job, which can happen for many reasons, the body has no option but to develop symptoms that are way too embarrassing for people to talk about and admit that they have, as well as having a MAJOR IMPACT ON YOUR CORE STRENGTH. This can happen to any person, male or female, young or old, fit or unfit. You might be surprised to learn that runners are particularly susceptible to pelvic floor issues. So what are the symptoms of a pelvic floor that isn’t doing its job? Check out this list which I’ve taken from a fantastic website called Pelvic Floor First. I know, I know…it’s embarrassing and makes you feel uncomfortable. But the reality is that 4.8 MILLION Australians have this issue, and it needs to be talked about because it has a major effect on quality of life and health. And PILATES provides a solution for this issue which many people don’t realise. Weak pelvic floor muscles also contribute to BACK PAIN in a big way. 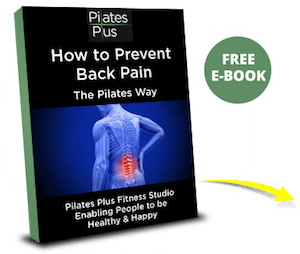 So if you are one of the 70%-90% of Australians who suffer from back pain, then your pelvic floor muscles are very important to understand and get working in the right way. 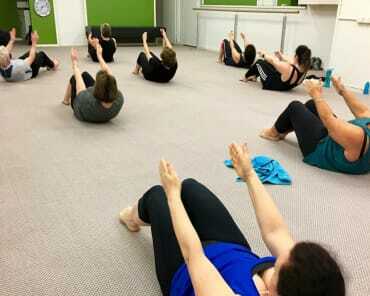 The pelvic floor forms the deepest part of our CORE STRENGTH. It works in conjunction with other muscles that are very deep in your body and create a structure or support for your spine and pelvis. When we practice Pilates, these deep muscles, including the pelvic floor muscles, are trained to work as a team along with your breathing muscles. Just like a company that is doing good business. This forms the base for developing a rock solid “inner core”. Once you master this, you are on your way to having a body that is a well-oiled, strong, functioning machine. And if you have any of the pelvic floor symptoms above, then you are also on your way to a better quality of life. 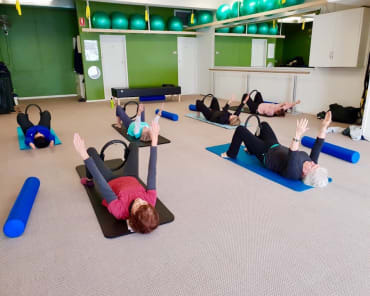 As Pilates instructors, one of the most rewarding results we can achieve for a client is a decrease, or in many cases, a complete disappearance of pelvic floor issues.